I’ve been keeping a dedicated diary for a year now and I think it was an overall positive experience. Keeping a diary improves your creativity (yay better detailed wonderlands), boosts your mood and improves your overall mental health. A daily journal would be useful not only for hosts, but for tulpas too, as our lives take only short fractions of the day. No other thing in this list is as important as this one. You must tend to your diary and you must create a habit of doing so. For some tulpas creating habits is harder, so use whatever means necessary — set an alarm, stick post-it notes around the house, anything that helps you remember. Dedicate some time daily solely for the diary, it must be your personal moment. Ten minutes are often enough to skim through the daily events, and if you will make sure that every day at, say, 8 pm you sit down and work on your diary until 8:15 pm then your habit will form faster. You’d be surprised to see how much you had changed over a course of a single year. It’s super exciting to read your old notes — so write a diary in a way that is meant to be read later — and read your older notes. You might find deep revelations about yourself and your development, remember things you’d forgot. Tulpas, especially the younger ones change their personalities so fast that you might not even realise that you a year ago were a completely different person. It’s easy to focus on the daily things that had happened with the body and whoever was fronting but chances are that wasn’t you. Whenever you sit down to write a note take a minute to think of what you did today. It’s fine if nothing substantial comes to mind, but always strive to make a note of at least one thing that made this day different from the previous one for you, personally. After all you’re working on your diary, not the system-wide one (those are fine too, though, but are out of scope of this article). It’s up to your personal preference on how big your daily notes would be but I’d suggest to be wary about notes being too short. It’s easy to slide into “Nothing fun happened today” and “Spent my day fishing in my WL. Great fun lol”; which will further demotivate you from keeping up with your writing. Remember, you are the future reader. Make the notes interesting for yourself. With that, don’t write too much and too detailed, leave something for imagination. It’s interesting to read a hoary note and wake up the old memories of the events that are still somewhere deep in your mind. I enjoy writing on paper and I’m a pens addict. My diaries are a colourful swirl of inks with different properties, some pages shine when light falls on them, others bleed through the colours in majestic sheens. But don’t think of a diary as something you must do physically. While dedicating a notebook and a pen helps to develop a habit (and also defines your own handwriting style) it’s fine to use a computer or a phone — there are tons of apps to help you. One thing to keep in mind is that your notes are personal, e.g. if your app supports several diaries I’d suggest you to be the only one using it still. It’s important to define the sense of ownership for the notes so that they are truly yours. Don’t force yourself to write about a day that feels empty. Don’t force yourself to write only because you’ve read this post and want to try to keep up. Write because it’s fun. Write about your life or about a joke you’d heard or about a sudden change in the weather. Write about the little and big changes in your wonderland, write about the new haircut and how you went “shopping” on Pinterest for the new clothes for your mindform. If you enjoy working on your journal, the habit will form on its own as you’ll strive for writing more. You’ll notice doing little mental notes throughout the day about things that are worth writing about too. As your diary becomes increasingly personal, you can add little decorations to it (only works for paper ones, sorry!). 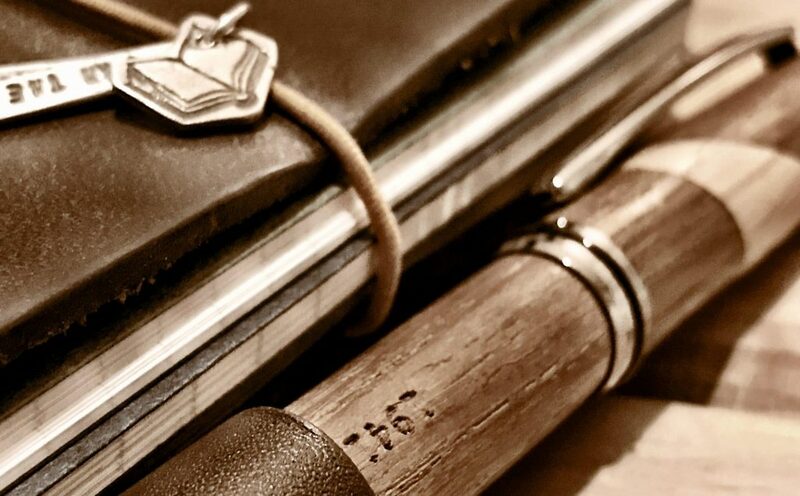 Add a tiny cute charm on the bookmark. Put in some stickers on the pages or glue down a photo of an especially adorable fox. Make a pen loop. 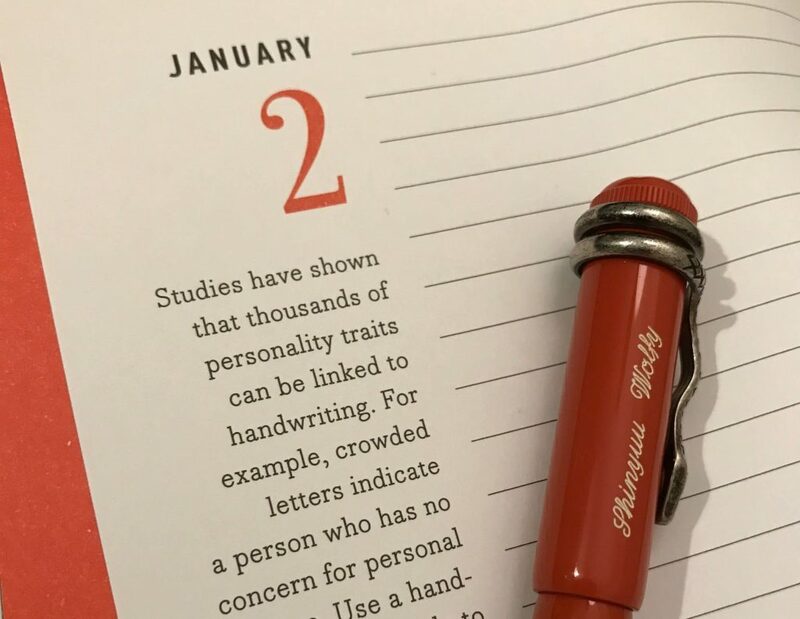 Improvise and see how your personality influences your diary! Do you keep a diary of your own for long? Have some notes on journalling you want to share? Write me and share your experience!